How can you experience a victorious Christian life in a world that’s anything but Christian? Experience life-change as you practice the principles Chuck Swindoll gives in this series based on Romans 6–8. You’ll find it’s the perfect remedy for supernatural living in a secular world. 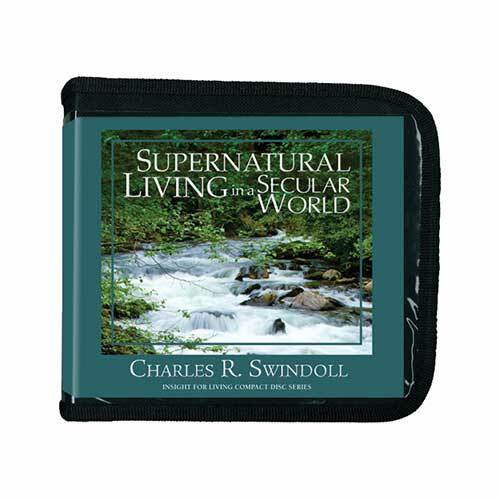 Copyright © 2008, ℗ 2015 by Charles R. Swindoll, Inc. All rights are reserved worldwide.